This video was found in our archives, translated into Romanian and published in Jurnal National (click here). If you want to see the video without reading all this text, go to the end of this article (scroll down). 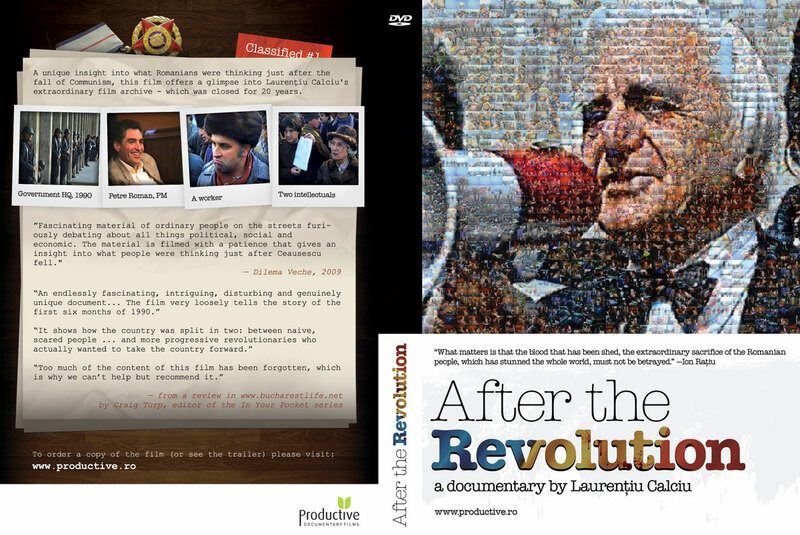 After The Revolution was recently shown at the One World Romania Documentary Festival and we’ve also made new DVDs with the film, available upon request. Below you can read and interview with Laurentiu about how it took him 20 years to make this film. And this is our cool DVD cover, by Tudor Matei. What follows is an interview with the director of this documentary (Laurentiu Calciu), first published by the Marseilles Film Festival where “”After the Revolution” was launched. Why no Romanian documentary about 1989? I am making a documentary film about the events that took place in January 1990, using an extraordinary archive of material that was filmed by Laurentiu Calciu, who got a video camera just after the revolution. We have some fascinating material of ordinary people on the streets furiously debating about all things political, social and economic. 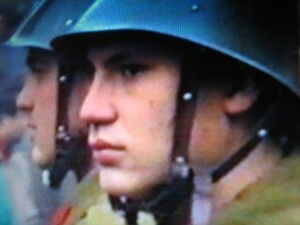 The material is filmed with a patience that gives an insight into what people were thinking just after Ceausescu fell. Making films is probably the most boring profession in the world — as well as the most glamorous. They say making films is like going to war: lots of hanging around while not knowing what the hell is going on; and then a sudden, brief, unsatisfactory burst of action.